**STAR Members: You can REGISTER to attend without paying outstanding STAR Membership DUES and no penalty for late registration. Hope to see you there! 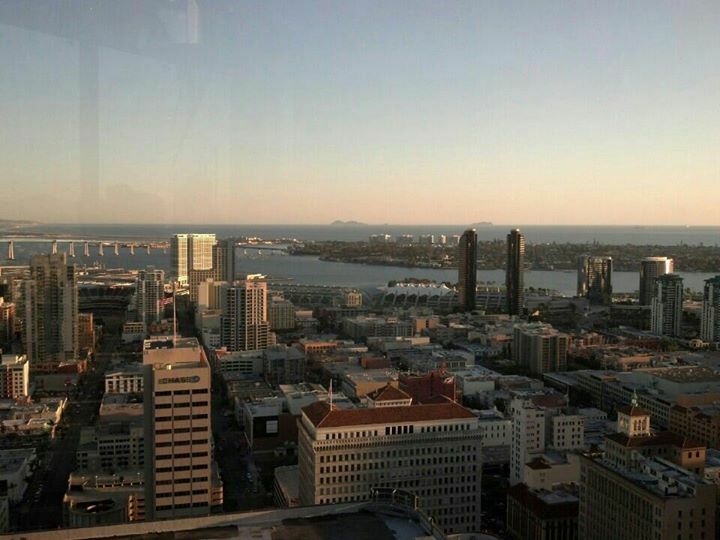 The STAR Breakfast occurs on the first Thursday of each month at 7:30am, and boasts stunning views only The University Club atop Symphony Towers can offer. Start your day by networking with some of San Diego's best and brightest professionals, who average more than 20 years of experience in their respective areas of practice. You’ll enjoy coffee/tea and 30 minutes of open networking prior to being seated at your carefully assigned table. Breakfast is served as you begin "table time," when STAR members and guests engage in collaborative discussions and learn about one another on a professional and personal basis. STAR events are meant to connect people to form the fabric of our professional, community, social and even spiritual lives. We intend for you to use STAR as a springboard for offsite meetings with fellow attendees so you can build deep, mutually beneficial relationships.